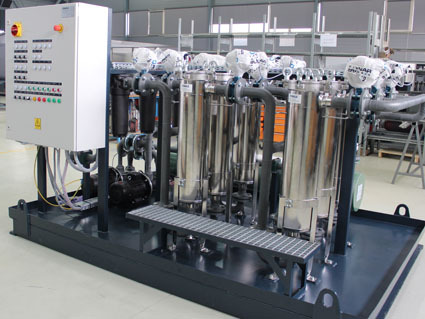 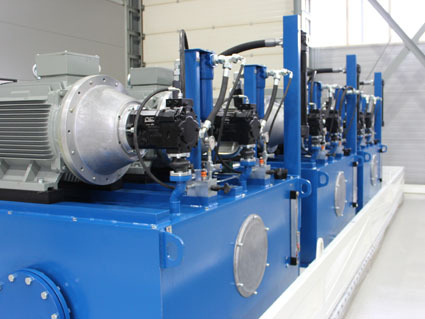 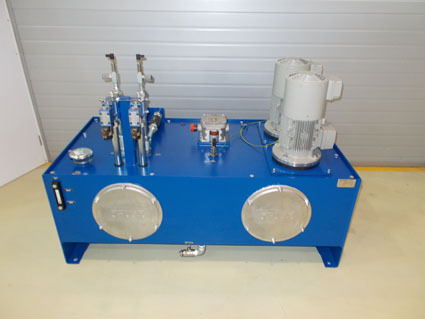 Norton Fluid Power designs and supplies advanced hydraulic and oil lubrication systems, integrated on the Customer’s request and intergrated fully while providing onsite support during the assembly and start-up. 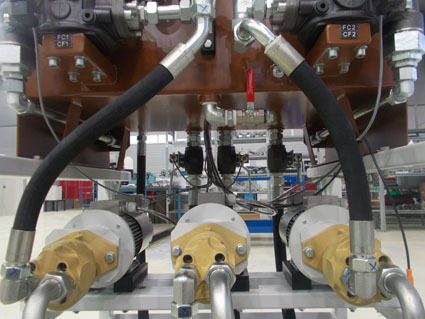 The company delivers hydraulic installations for different mounting methods (welding, tube forming, upsetting or cutting ring). 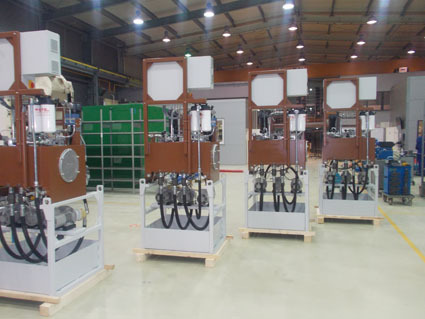 Our own design and engineering department, logistics, production and servicing facilities allow us to provide a full range of services to the Customers from all industries. 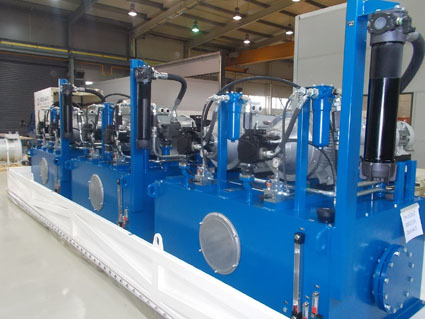 We are proud to undertake not only new projects, but also provide upgrade and repair services for the existing hydraulic systems. 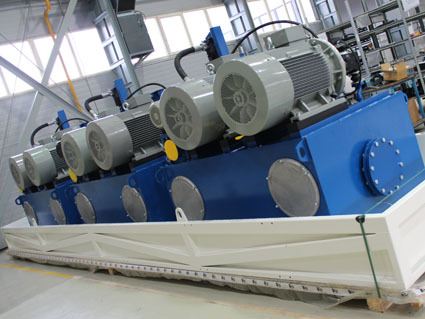 Hydraulic systems manufactured by our Company find a variety of applications in machinery and equipment used in mining, iron & steel industry, paper industry, building materials industry, agriculture, machine tools, presses, offshore, oil & gas, aerospace industry. 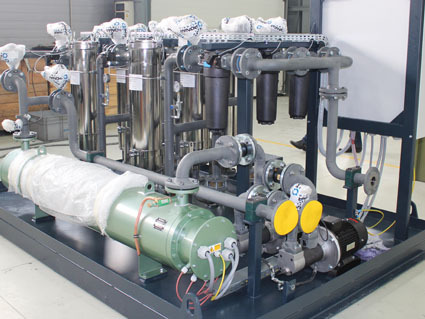 For detailed information please contact our technical sales team at 0121 230 8000 or by email sales@nortonfluidpower.com.